This distillery conducts Whiskey Flight Night tours every Thursday at 5:00 to 9:00 PM. You’ll get three 0.5 oz. pours for $10 to sample and savor with your tour. Check out this page on their website for more details. Enjoy an hour long guided distillery tour and get a taste of Stranahan’s Diamond Peak and Original Single Malt Whiskeys. Or, go on a 2-hour VIP Tour and get an in depth look at the process, taste unaged whiskey and grains, and sample their limited release Snowflake series. All these are available at Stranahan's Distillery and VIP Tours. Mile High Spirits - Free tour! Did you say you want a free tour? Well, swing by Mile High Spirits on a Saturday or Sunday at 1, 2, 3, or 4:00 PM and get a FREE 30-minute public distillery tour as well as a complimentary sample of their Fireside Bourbon Whiskey. Book here to lock in your spot! 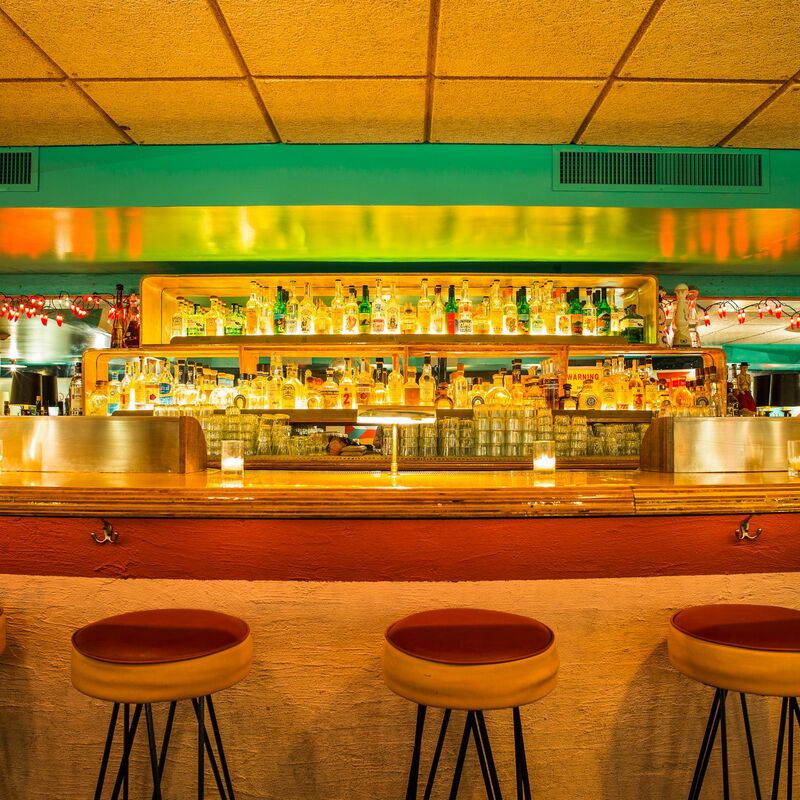 Head down to the Whiskey Bar for an unusual and challenging “whiskey tour” involving 96 kinds of whiskeys in a two-part tour that may just put your name up on the Whiskey Bar Wall O’ Fame. 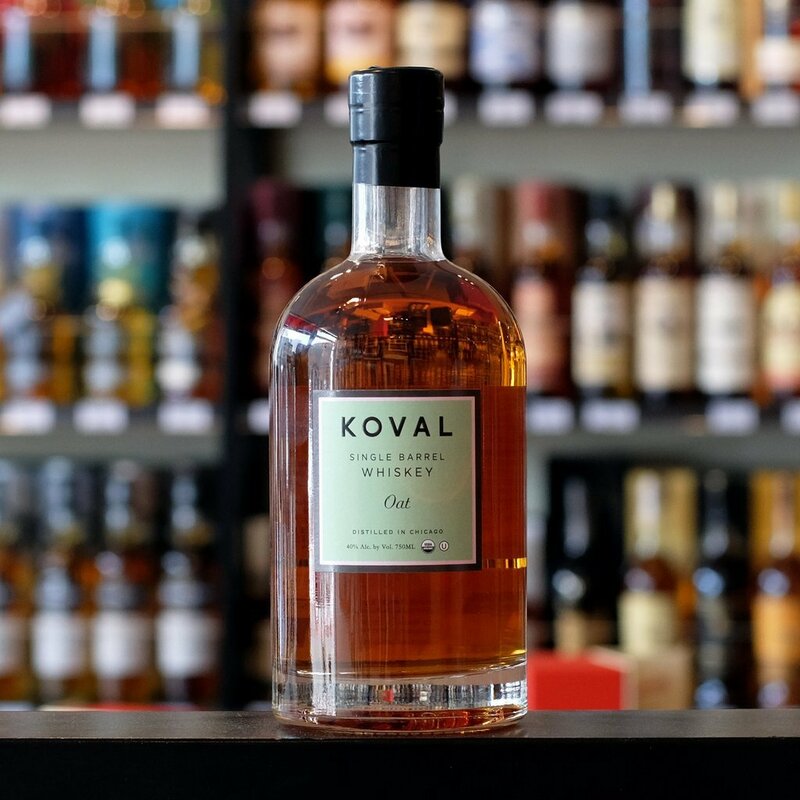 Tour a family-owned and operated distillery that makes award-winning whiskies as well as other spirits from the grain to the glass. This tour package will include a guided visit to the production line, multiple tastings, discounts on in-house purchases, and a free Leopold Bros. tasting glass to take home with you! 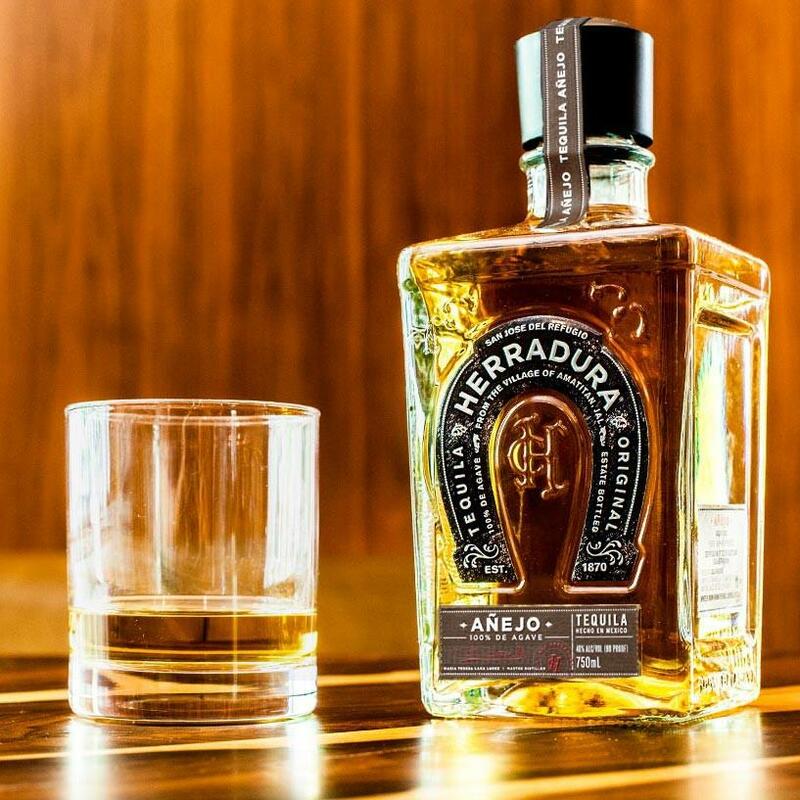 Learn about the distilling process while enjoying a sip from the barrels in this 45-minute tasting and tour. 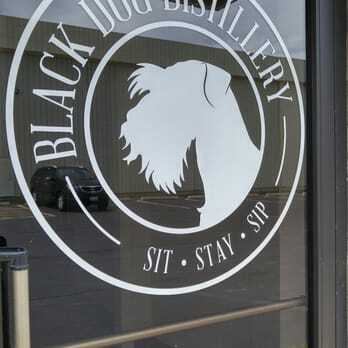 Tours include a cocktail of your choice from the company’s tasting room and 10% off all bottle purchases. Book your tour here. Guided tours and tastings are offered at this spirit house and distillery every Saturday at 1, 2, or 3:00 PM. Each reservation includes a tasting flight of all 7 Family Jones Spirits and a $10 discount on one bottle of your choice. For more information, click here. Liquor B4 Beer Comedy Crawl is sort of a hilarious distillery tour with a beer and comedy show chaser. The tour starts at a distillery with one of Denver’s most hilarious guides going behind the scenes to dig into some of the dirtiest stories behind single-malt scotch, maniac smugglers and moon-shiners for a wildly funny tour and tasting. Click here to board on the bus that leaves at 2:30 and make sure you have your $75 fare with you. 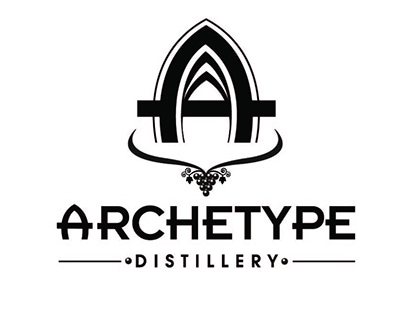 Take the signature Tipples & Nibbles Tour from Archetype Distillery and enjoy a guided tour of the company’s distillery, lab, and specialist equipment with Master Distiller, Michael Chapyak. Your tour also includes a welcome tipple & nibbles and a spirits tasting flight prepared by Master Mixologist, Simon Nicolian. This tour generally take about 30 minutes to complete and costs $10 per person. Each tour includes a visit around the entire distillery with a comprehensive explanation of the processes and equipment used, and tasting. Your $10 admission fee can also be applied towards the purchase of a bottle of their craft spirits or BCD merchandise. If you’d like to know more about this tour, click here. Now that you know where to go, now it’s your turn to see the sights, hear the sounds, smell the aroma, savor the flavors, and bask in the experience -- to find out how your whiskey was made. 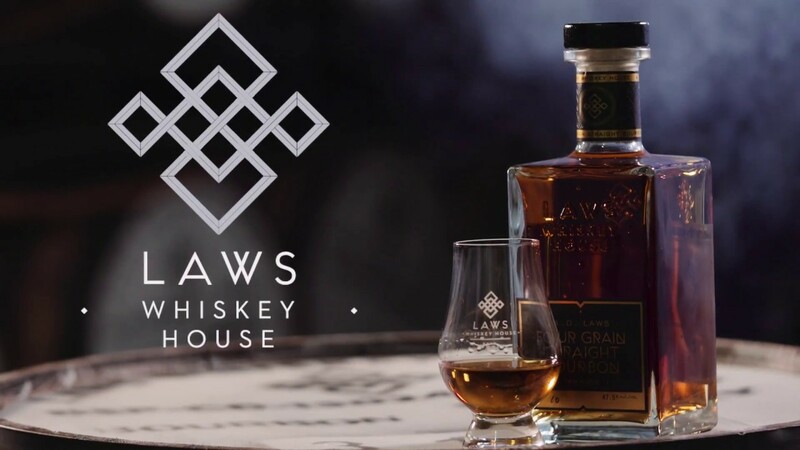 Join Social Scene and find out together the flavors and aromas of our beloved whiskey by checking out this article, Best Whiskey Brands on Denver to Date. Better yet, come and attend the 2019 Denver Winter Whiskey Festival! warming various cities in the United States. For more information about this event, please head on to www.besocialscene.com.